locomente...: Wide Tree called Poetry! Poetry is always a writer’s delight. It is a medium through which anything can be conveyed. It is short which makes it sweet. The challenge lies in conveying our thought through the constraint of few words. 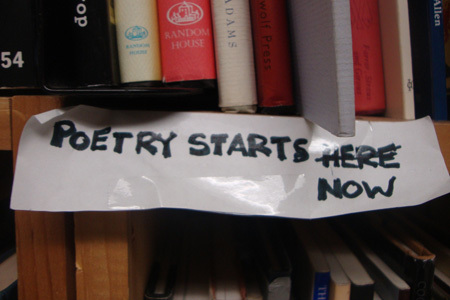 The attraction to poetry is mainly because it rhymes. When we were young, we always thought that poems should rhyme. And I bet that most of us would have spent hours in finding words that would somehow rhyme. Eventually, when we were exposed to the majestic world of poetry, we realized that poetry is all about putting forth our thoughts and it is not about rhyming words. But hey! I still enjoy poems that rhyme. What about you? 1. Nonet – This has 9 lines. Syllable count must be 9-8-7-6-5-4-3-2-1. Rhyming is not mandatory. 2. Acrostic - This out a word or idea. Sometimes what it spells out is the title of the poem itself. I have tried my hand on Haiku. 5. Minute – This has three stanzas, with a syllable count of 8-4-4-4 each. Rhyming is mandatory. Yet non-traditional minutes do not rhyme though it follows the syllable count. 7. Tanka – This is also related to the haiku. The syllable count to be followed is 5-7-5-7-The first three lines do not rhyme. But the last two lines must rhyme. 8. Free verse – This is any poet’s delight. This style allows you to follow your thought flow and doesn’t restrict you in anyway. 9. ABAB poem – This is an interesting poem style which has four lines. The first and third line will rhyme in similar line whereas second and fourth will rhyme in similar line. 10. Book spine poetry- Here a bunch of book names will be arranged in such a way that it transforms into a poem or little story. There is no restriction in the number of book names that can be used. Here I present an image of book-spine poetry.